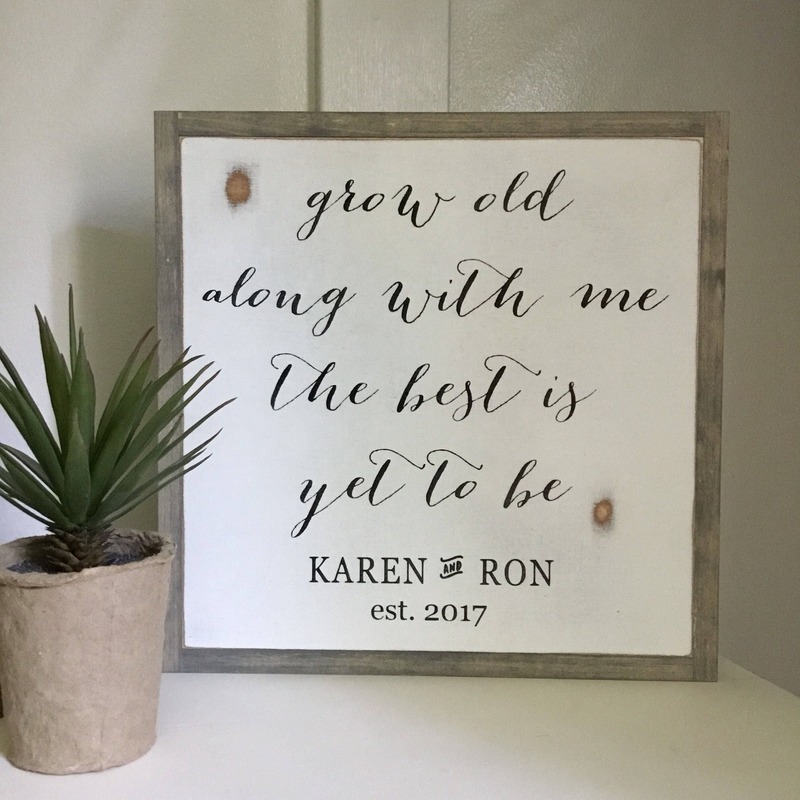 GROW OLD ALONG WITH ME THE BEST IS YET TO BE! 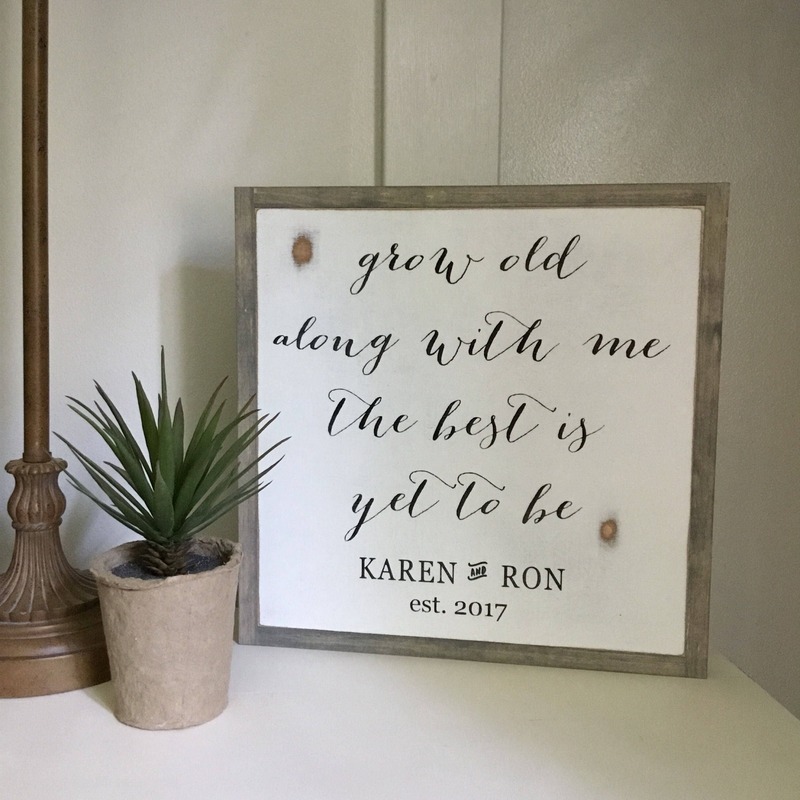 This beautiful saying is made complete with the names and year "happily ever after" started...a great wedding or bridal gift, or perfect anniversary "I love you" gift. Absolutely perfect! Will be perfect at the wedding and a great memento to hang up afterwards! Thank you! 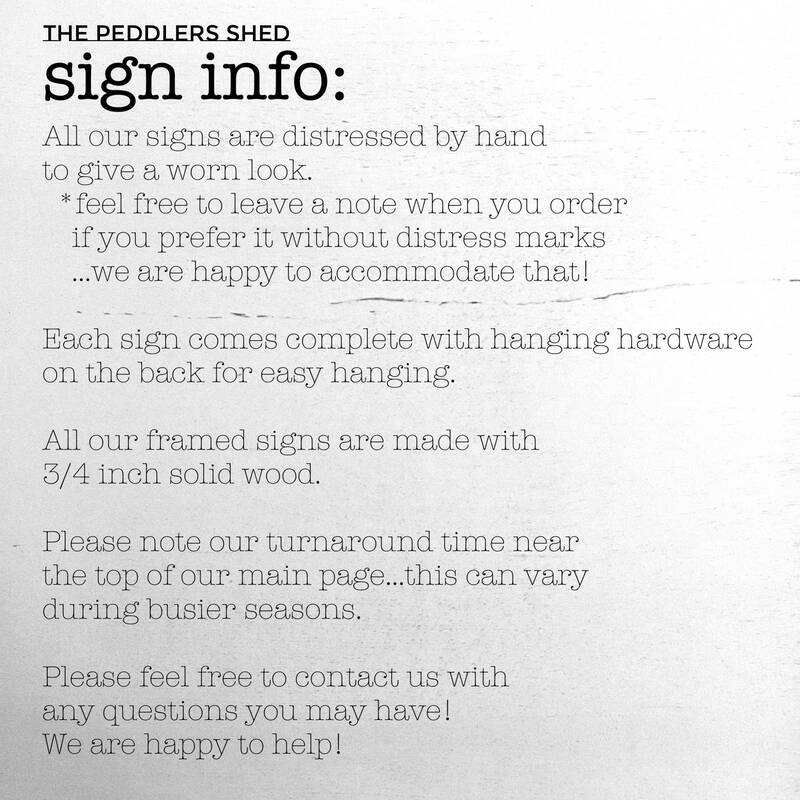 I love this shop and their work! I really love ordering from Melody! The sign arrived perfect. 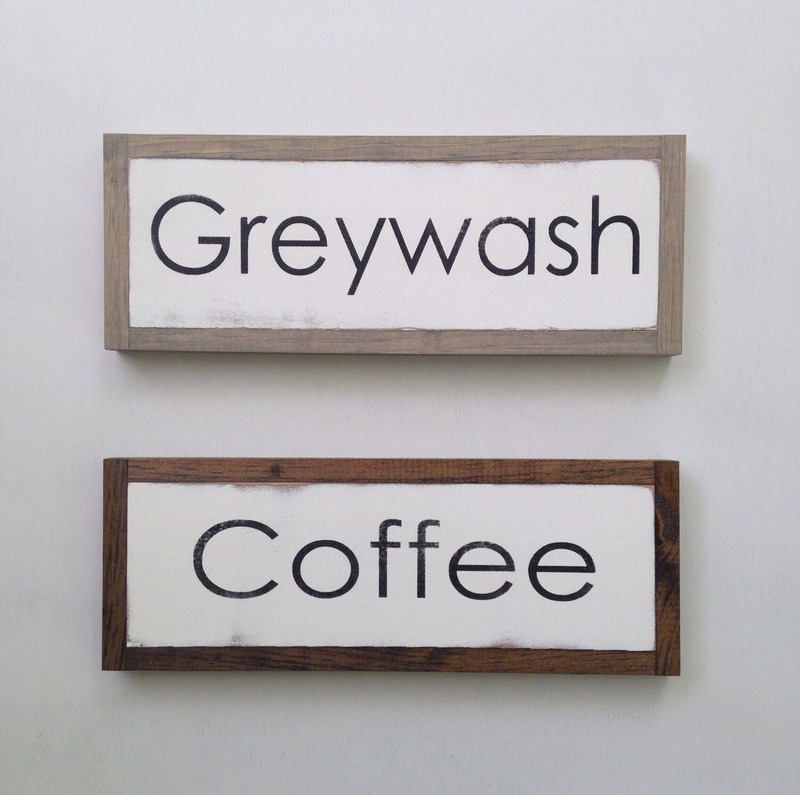 ♥ I am actually about to order my 3rd sign because these are such great quality + such a great couple to work with.